Thank you for your kind review! 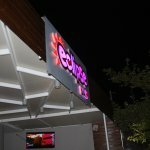 We are very happy to hear you enjoyed your experience at Eclipse! 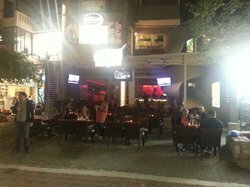 Hope to see you again the next time you visit Platanias :) Regards, Eclipse Bar Platanias. If you are a girl, think twice before going here. Ulla, thank you for your kind review! Hope you had a nice vacation :) Best Regards, Eclipse Team. 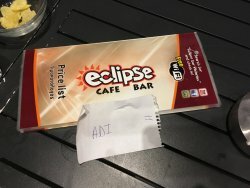 Dear Silje, Sorry to hear you didn't enjoy your experience at Eclipse. We will take your feedback into consideration. Regards, Eclipse Team. Dear Customer, Thank you for your review. 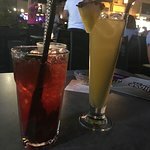 We are happy to hear you enjoyed your time in Crete as well as our cafe bar. Hope to see you again! Best Regards, Eclipse Team. 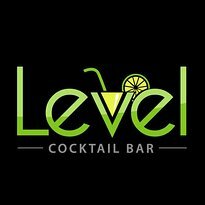 The cocktails here weren't bad but there are better bars very near by. You're definitely treated better here if you're a women than a man. It's the case with most places but not as obvious as here. I wouldn't go here again. Dear Customer, Thank you for your review. 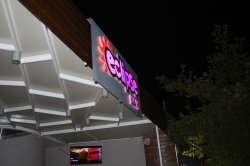 We are sorry to hear you weren't 100% satisfied with your experience at Eclipse Bar. Hope you had a nice vacation. Regards, Eclipse Bar Team. 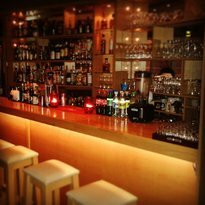 It was nice bar ! Always i have great time when I am here! Always to come back here! Thank you for a nice nights and see you next year! 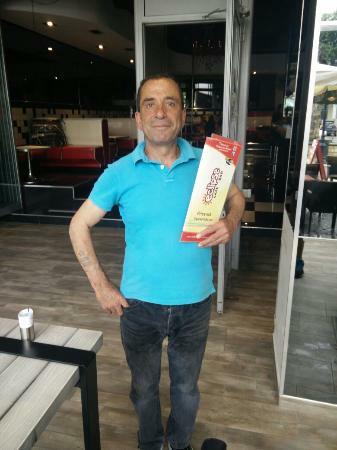 Leonardo, Thank you for your review! 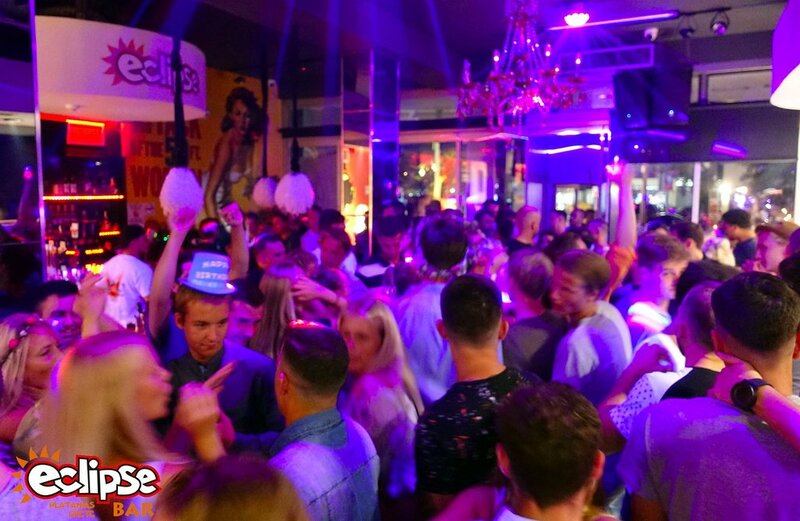 We are happy to hear you had a good time at Eclipse and hope to see you again soon. 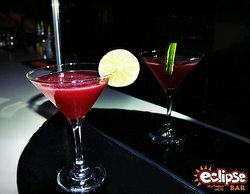 Regards, Eclipse Bar Team. We were in mood for a drink, and Eclipse was a very good choice. 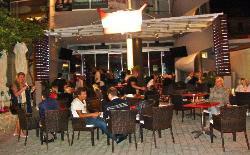 With a nice atmosphere and professional bartender we had a really good time there. See you again! 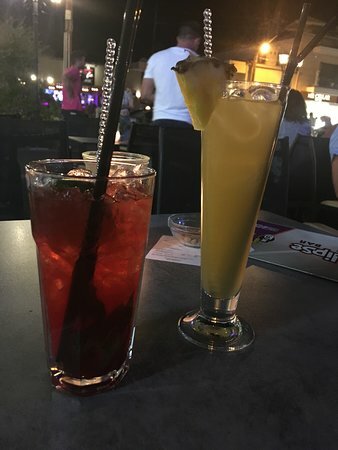 Dear Katerina, We are happy to hear you had good time with us and enjoyed the drinks we served! Hope to see you again soon :) Best Regards, Anastasiia. The coffee and the cappuccino where great! And even more great was the 'club sandwich'. Well done, well prepared and well served!! We were there in the afternoon outside on the terrace. 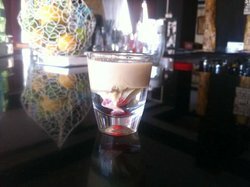 Dear Ria, Thank you for the nice review, we are happy to hear you enjoyed the lunch at Eclipse Cafe Bar! 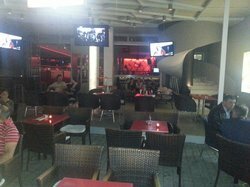 Hope to see you again upon your next visit of Platanias :) Best Regards, Anastasiia. 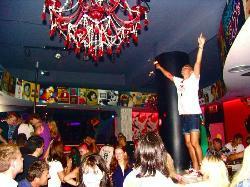 Get quick answers from Eclipse Bar Platanias staff and past visitors.